Has The Meg got you in the mood for more shark action? Well, mark your calendars because we’ve got an exclusive new teaser for the 47 Meters Downsequel, and it’s set to chomp through theaters next summer. 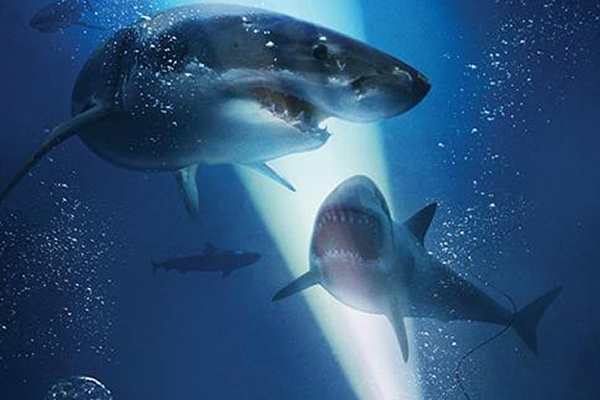 The teaser reveals the sequel is officially titled 47 Meters Down: The Next Chapter (Not 48 Meters Down as previously reported. After all, what’s one more meter? ), and essentially serves as a highlight reel from the first film to remind you just how intense things got in Johannes Roberts‘ 2017 breakout hit.